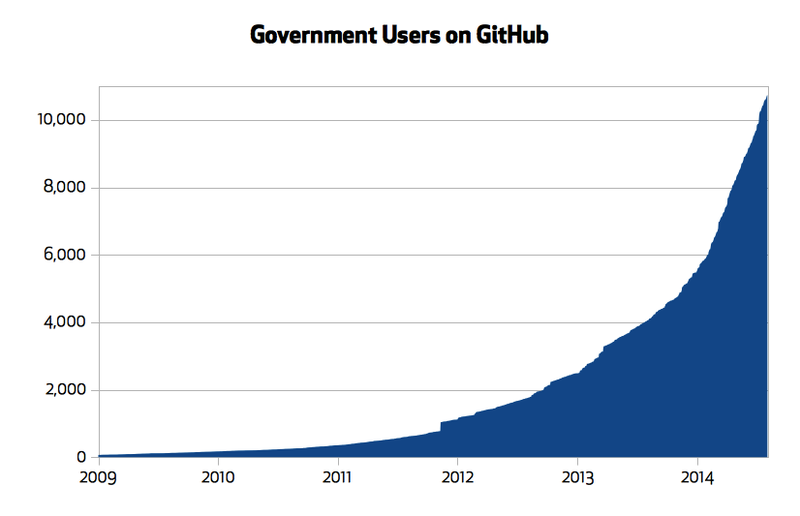 Governments are turning to GitHub faster than you can count the arms on an Octocat. 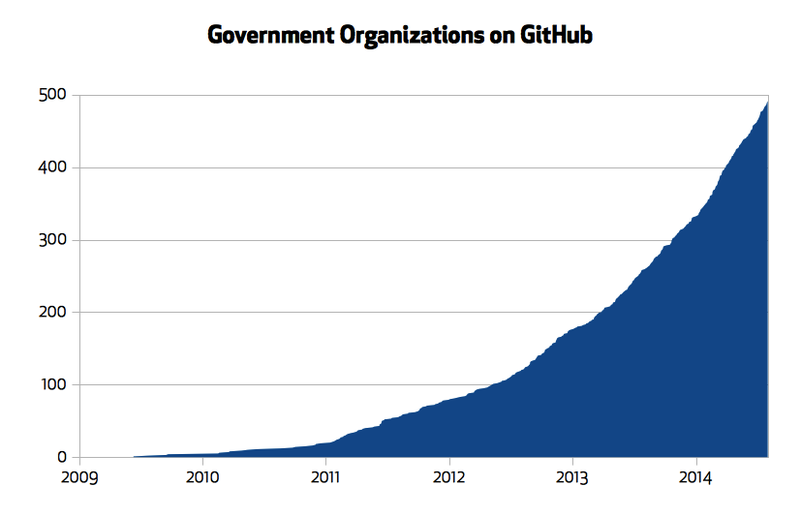 The number of active government users of the open-source code management platform has tripled over the past year, to more 10,000 national, state and local government users from 27 countries, according to a blog entry posted Thursday by Ben Balter, GitHub’s government evangelist. Balter tells FedScoop that the U.S. Digital Services team shows a way of thinking that is normally reserved for startups is beginning to become entrenched in the way the government conducts business. A good example of how the federal government is leveraging GitHub can be seen at We The People, the White House-run website that lists petitions ranging from the serious to the silly, tackling everything from gun control measures to an effort to deport Justin Bieber. While We The People displays a degree of openness by allowing the public to call for legislation, its underlying code is hosted on GitHub for anyone to tweak and submit changes as they see fit. “It typifies the point that as government bureaucrats use technology for the day-to-day workings of government, it should become important that the technology is exposed to the public,” Balter said. Even as federal use of GitHub continues to flourish, Balter notes that the procurement and security assurances needed for most agencies creates roadblocks he is constantly trying to fight through. Even with the always-present security worries and bulky mechanisms of the federal government, Balter said even an embrace of the open source ethos can help the government evolve in the 21st century. 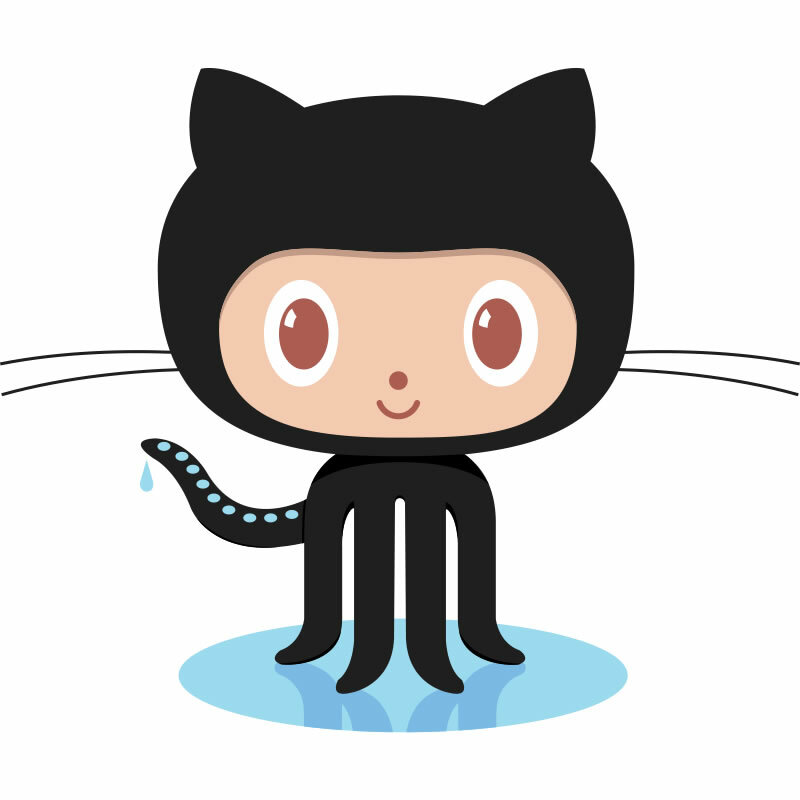 To see a list of some of the projects governments host on GitHub, visit GitHub’s showcase.